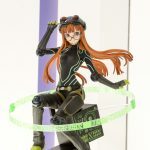 Two of the most popular waifus of Persona 5 will soon be immortalized in beautiful figure form. 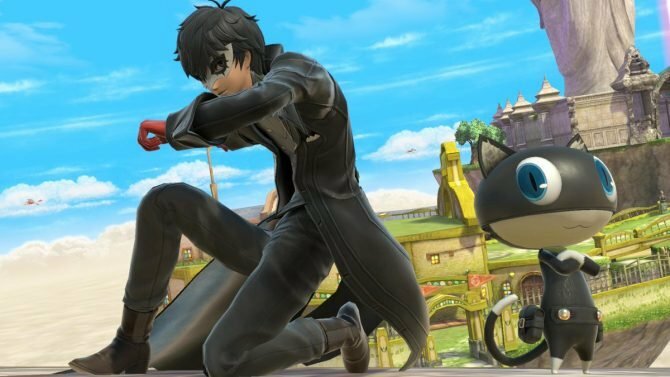 Check out the prototypes here. 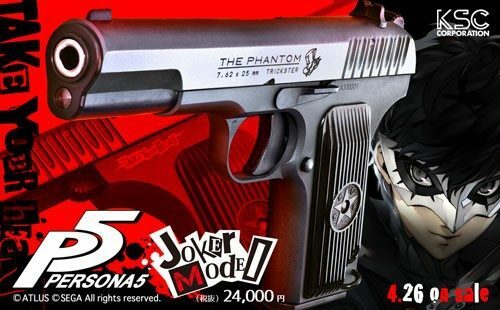 Despite the massive popularity of Persona 5, as I discovered much to my dismay during my last two visits to Tokyo, figures dedicated to the game are still pretty rare. Luckily, help is in the way. 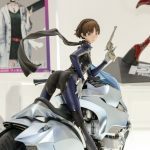 Following the beautiful figure portraying Ann Takamaki that we have seen back in April, Hobby Japan is preparing to launch two more, bringing to our shelves best girl Makoto Nijima atop her bike/persona Johanna, and Futaba Sakura. 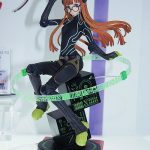 Both figures are manufactured by Amakuni and are currently being presented at the Mega Hobby Expo 2017 at the UDX Akiba Square venue in Akihabara, Tokyo. 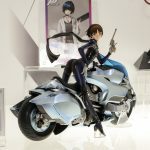 At the moment both figures are marked as “in development,” and don’t have a firm release window. 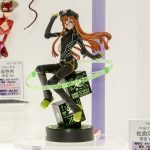 That being said, Makoto and Futaba were respectively voted by our readers as best girl and runner-up, so I’m sure that I’m not the only one who loves what he sees in the gallery at the bottom of the post (alongside a video courtesy of Hobby Japan itself, showing how Futaba has quite appropriate LED effects). Yet, that’s not all. 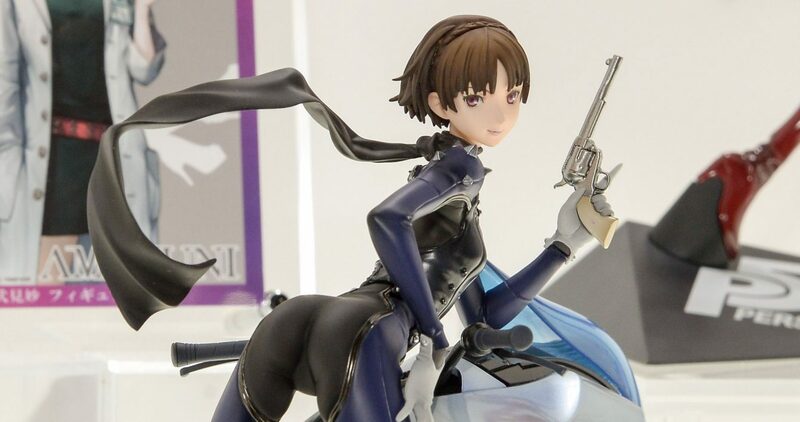 The figure reproducing another rather popular waifu from the game has been announced. 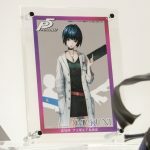 It’s Tae Takemi, everyone’s favorite punk-rock neighborhood doctor. 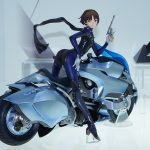 The prototype figure has not been shown yet, but at least we know that she is coming. 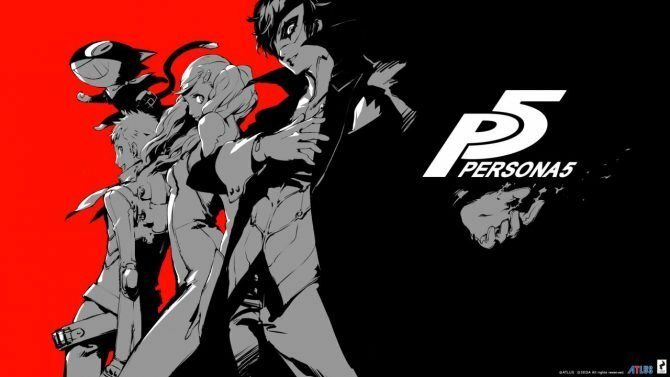 Persona 5 is currently available for PS4 and PS3, and if you’re not familiar with the game (you monster!) 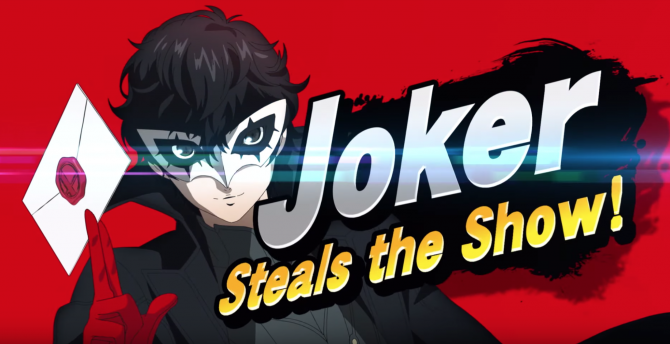 you can read our review.